Gogula Aryalingam is a Data Platform (and formerly SQL Server) MVP since 2008. 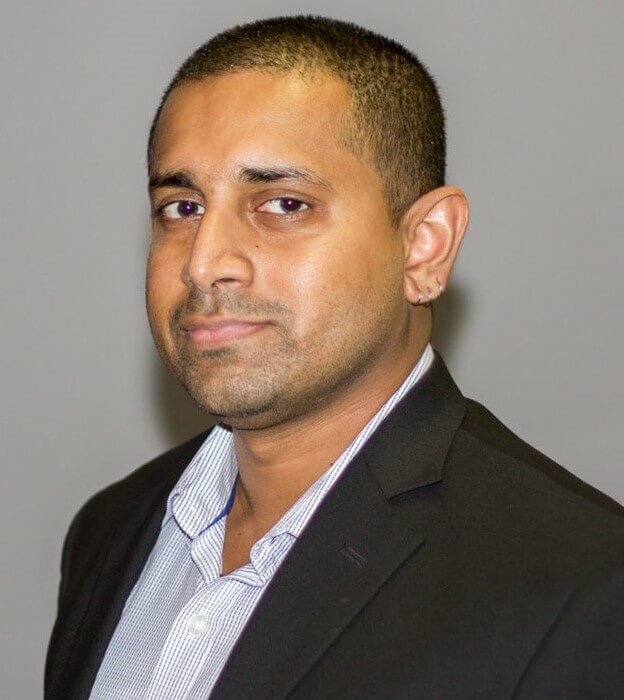 He has worked since 2005 on the Microsoft data platform commencing with development, moving on to design, and then architecting and consulting in business intelligence and analytics. He is a lead architect at a technology and consulting services company in Colombo, Sri Lanka. He has served as a subject matter expert for Microsoft, developing SQL Server 2008 and 2012 certification exams and is heavily involved with the local data community which he co-founded in 2007. He writes on his blog, and has spoken at events in Sri Lanka, Malaysia, Singapore, Nepal, Australia and New Zealand. Gogula is also a Microsoft-certified solutions expert doubling up as a trainer on business intelligence and analytics topics.